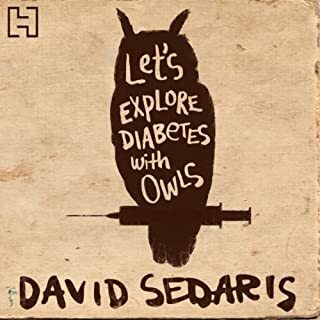 Sedaris delights again with his latest book! 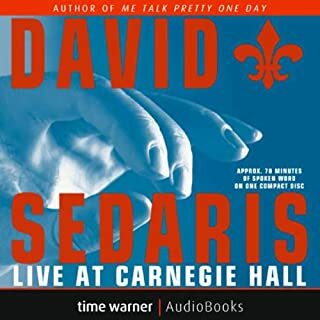 If you love David Sedaris you'll love this book, if you've never encountered him, this is a great entree to his work. The diaries give you a great insight into David and his hilarious way of encountering the world. I absolutely adored this book! 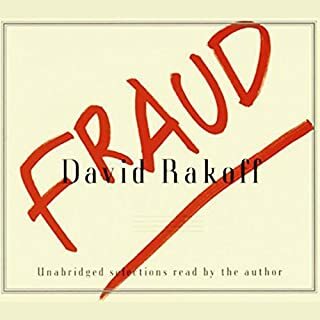 Was recommended this book in a book club. 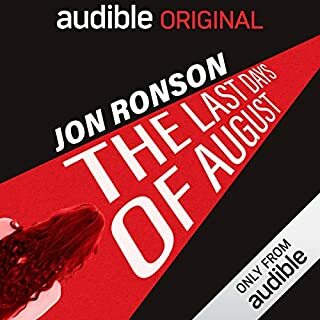 It was one of the most boring books I've listened to. Got up to chapter 11 and couldn't finish it. An eclectic mix of an eccentric view of day to day life. Challenges contemporary values and behaviours. 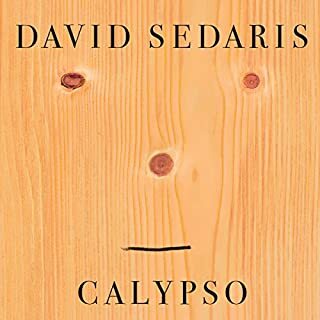 Entertaining & often amusing Sedaris captures the madness, mayhem and double standards of humanity. 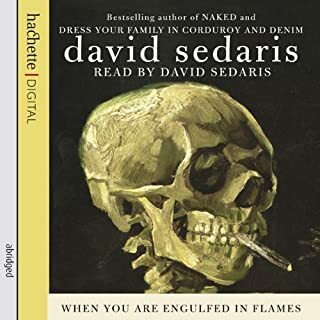 These snippets of Sedaris are variously hilarious, heart wrenching, tender, silly, frustrating and always, ALWAYS the bare bones truth of it. Every day is better with this level of honesty. 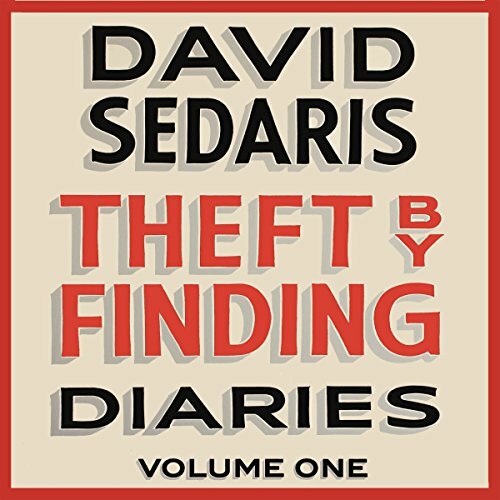 David Sedaris is a treasure: a man unafraid of himself or the truth as he sees it. I could take a bath in his writings were it possible. 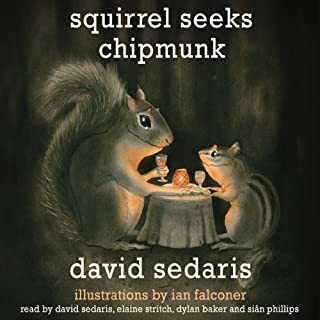 I am a great fan of David Sedaris’ work, both the written and the performances, in which he shows an uncanny eye for finding the ridiculous and absurd in everyday people and events. Listen to any of his books, and you will find yourself smiling, a lot. David is in his 20s, and has relocated from the family home in North Carolina to the big, bad city of Chicago. 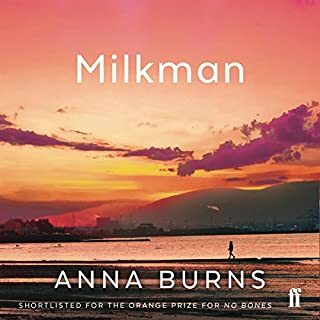 Financial pressures mean he has to consider every penny when scouting for a rental apartment, and thus he ends up living in a very run-down and dirty part of town. He learns early on that if you want the cops to come to your aid you need to use the word ‘Gun’ when you call them, otherwise they just ain’t coming. 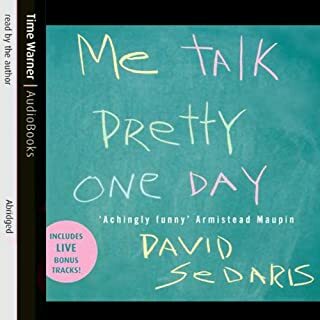 The writing, and Sedaris’ delivery, is as brilliant as ever, even though I do find I take a deep breath every time I take off my headphones, just to clean the dirt out of my system. There's ten years of diaries here and they become boring fairly quickly. 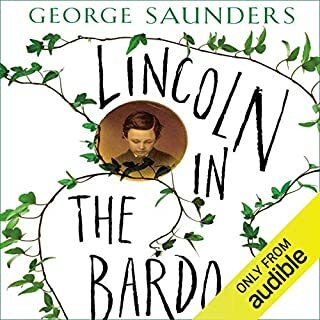 It's a long audio book and there's none of the lightness of story of his other work. In fact as they're diaries, there's no story at all. There is an interest in seeing what interests him - what he remembers and comments on. You can see how those themes come out in his more structured work. 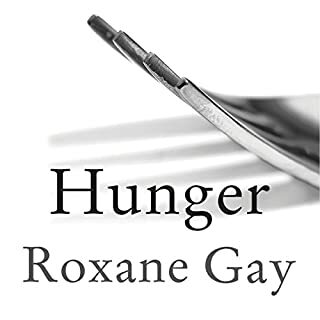 But as his other books areso autobiographical anyway, i found this repetitive and dull. I tried really hard but i could only get through a few hours before wanting to throw it out the window. 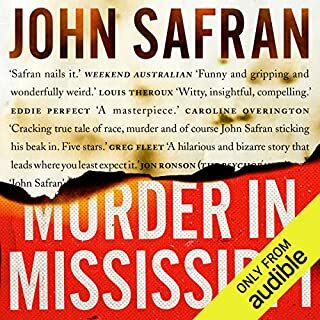 if you're looking for story any of his other works are superb. 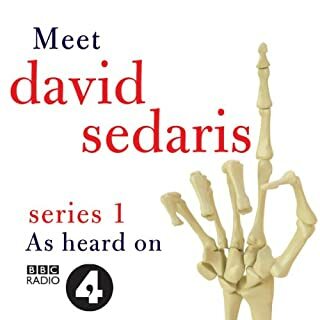 I'm a massive fan of David Sedaris and I listen to his other books again and again. 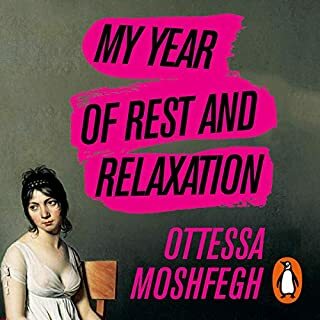 However this one is just an endless list of observations and events in chronological order. None of the great storytelling that he is known for. Also, because it is chronological, it lingers forever in his early years of addiction, poverty and hopelessness. I don't know if I'll make it past chapter one! 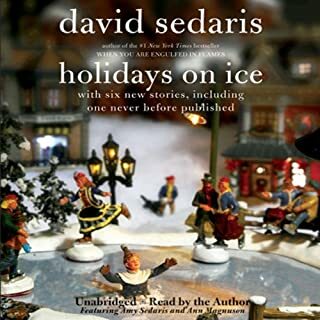 How can you not love David Sedaris?? so you need to know all his previous books. Not funny but maybe interessant for some people. As the years (in the book) went by my enjoyment grew. Having come across David ten years ago on Radio 4, he's been a reliable source of amusement and insight through a tough period. A diary. Not as good as I thought it was going to be. 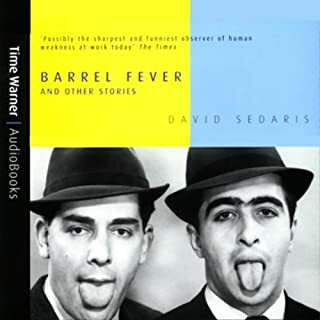 I downloaded it after watching an interview with David Sedaris. 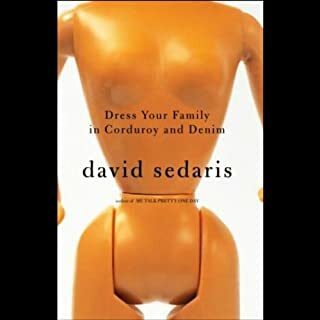 In it, Sedaris was incredibly funny. I thought the collection of daily stories was going to be just as funny. Not at all. Some bits are incredibly sad (that's life). All in all, though, I didn't find that many funny moments or humours anecdotes. I'm a big fan of his work so had high expectations. I found these collections of early diary notes lacking the observational sharpness of his other works. I guess it shows he grew a lot since then but struggle to finish it while I ripped through his others works in one breath.